I’m not gonna lie. 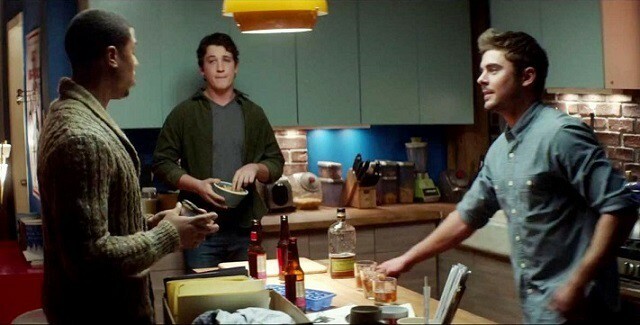 I can’t really tell you if there were any knits in this movie because I spent most of the movie being stressed out. I can tell you that someone gets stabbed in the neck and they aren’t wearing a wool scarf that could have doubled as gauze to put pressure on the wound. Pretty sure they would have made it if someone had loved them enough to handknit them a scarf. 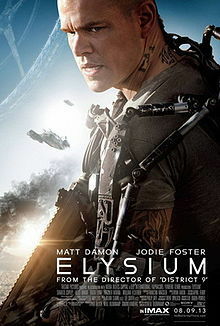 Overall, the film was well-acted, well-written, etc. but I found it a bit disturbing. Several of the characters were cold and cruel and the violence was a bit much for even me at points. Now, I think I was supposed to be disturbed by how poorly the have-nots were being treated and that was the point of the movie. But, my advice is to take a few minutes to think about those less fortunate than you, maybe donate the price of a movie ticket to the Red Cross or organization of your choice if you like, and skip this movie…also, go ahead and knit a scarf or two. You know. Just in case. 1. RIPD (rest in peace department) was quite a bit better than I expected. Granted, I wasn’t expecting much given the lame title, but it did entertain me. 2. Ryan Reynolds pulled off the unshaven look really well. He’s kind of clean and pretty, so I wasn’t sure it was going to work, but it did. 3. This movie struck me as a cross between Ghost and Ghostbusters. I liked both of those movies and when this comes out on DVD, I’ll be watching it again. 4. Kevin Bacon made a really good bad guy and Jeff Bridges was quite a bit less annoying than he could have been. 5. Mary-Louise Parker was rocking the go-go boots. 6. 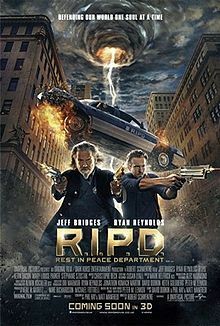 If you liked Men in Black 3, I think you’d like RIPD. 7. 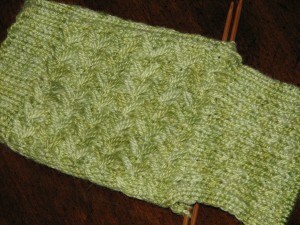 There weren’t really any knits to speak of, so here’s my current project. Tags: hunter hammersen, Lycaena virgaureae, R.I.P.D.